Protestors gather in the South Side on Saturday, June 23, 2018. On Friday, KDKA-TV and WPXI-TV reported there was video of Rose shooting a gun in a drive-by the night of his death. These reports were allegedly based on anonymous police sources. Hours after the reports surfaced, Allegheny County representatives, including District Attorney Stephen Zappala, called the information false. "And then when we tried to correct the record Friday, in a very detailed statement about what was wrong with what was reported," said District Attorney spokesperson Mike Manko on Wednesday. "That information was met with such defiance and arrogance that it was deeply offensive and bitterly disappointing." 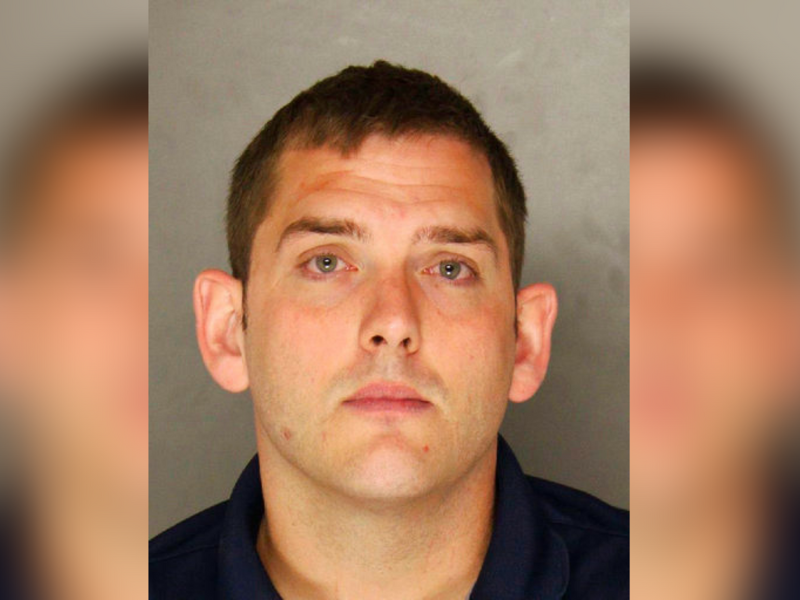 The criminal complaint against Rosfeld also directly contradicts the information reported by the stations. Based on video evidence, investigators determined Rose was sitting in the passenger seat of the car that was pulled over during an earlier drive-by shooting, while a third person in the back seat, Zaijuan Hester, fired shots from that postition. Hester has been charged with five counts, including aggravated assault. Manko admonished the stations at the same press conference where charges were announced against Rosfeld, saying they are the gatekeepers of what reaches the public. Wow. DA spox says, re: @KDKA and @WPXI reporting that was disputed by County and proved false by criminal complaint: “You failed. You continuously fed (the community) information that was wrong.” These stations are in the room. Some media people clapped. "You failed the community that feeds you information for your programs, you failed the people that are directly affected by this crime, and you failed the consumers of your product," Manko said. 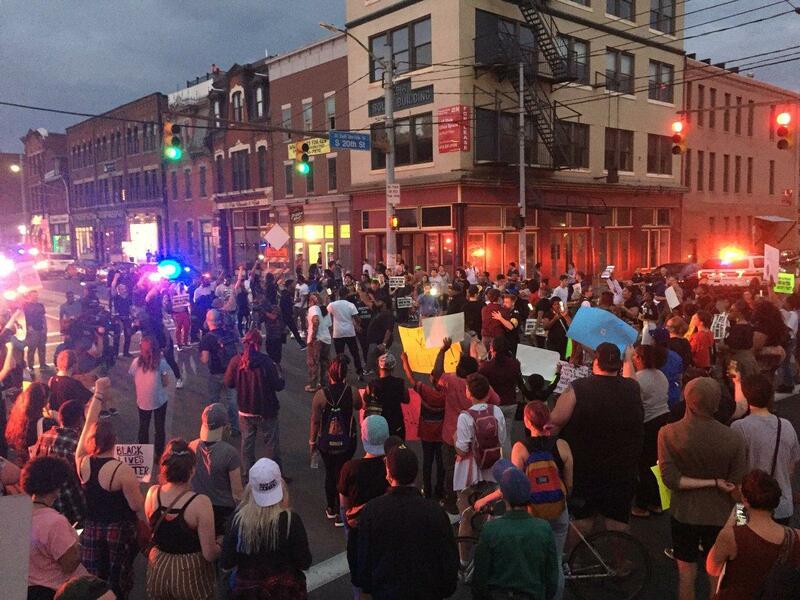 Brandi Fisher, a Pittsburgh community organizer who has been active in the protests following Rose's death, said this false information is typical of a smear campaign against victims of police violence. "Often victims of police brutality are looked at and talked about in a negative way," Fisher said. "[They] try to find every mistake they've ever made in life and highlight it, [they] try to paint them in a way that mischaracterizes them so people do not support them." Editor's Note: This story was updated at 6:26 p.m. Wednesday, June 27. KDKA and WPXI addressed their reporting during their 6 p.m. newscasts. While WPXI stood by their reporting, KDKA said they regret the error. 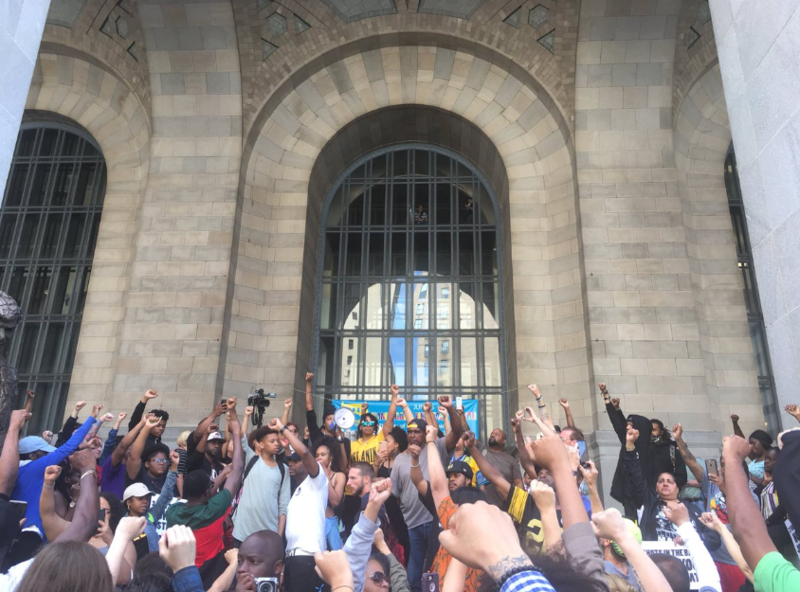 On Tuesday morning, the day after hundreds mourned for 17-year-old Antwon Rose, protests resumed, holding up the morning commute downtown. 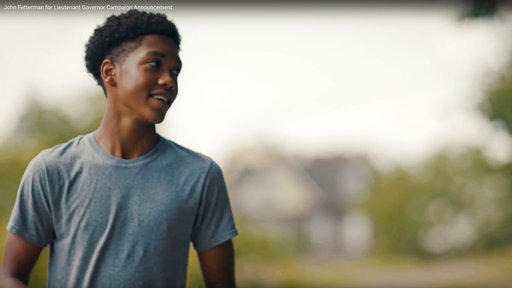 Allegheny County Police said Tuesday afternoon that a juvenile will be charged in connection with a drive-by shooting that preceded the death of 17-year-old Antwon Rose last week.